Have you ever wanted to change something only to realize that others don’t want to change? Whether you’re trying to implement a simple process change with your direct team or transform your whole company, organizational change doesn’t just happen because you have what you think is a good idea or because you want it to happen. People resist change for a variety of reasons, so it is critical to communicate what that change is all about to those who will be most affected by it if you want them to embrace your changes like you do. Communication is more than the tangible vehicles and tools we use to convey information though. It is the glue that binds people to your vision, mission, goals, and objectives. Effective communication engages the hearts and minds of all your stakeholders. We talk about selling the problem before selling the solution and focusing our messages on the “WIIFM” – What’s In It For Me – rather than assuming everyone will embrace it right away. That’s how to move people through the five stages of buy-in from Awareness to Understanding to Acceptance to Alignment and ultimately to Commitment so that they readily adopt your changes when you do “go live”. Communications also needs to be tailored to meet the needs of your various stakeholder groups. Some people may be directly impacted by your change efforts, and therefore they may need to be more involved in the process. If you are implementing a significant change, you may want to let those who will be most affected by it express their concerns early on and play a more active and collaborative part in the design of your changes. Others may not be directly impacted and therefore just need to know what’s happening and when so they can support you. My bias has always been to communicate early and communicate often, to communicate what you know when you know it. I’ve worked with countless clients over the years who have shared that they are not comfortable communicating anything when they don’t yet have all the answers. I, on the other hand, would offer that effective communication is a two-way street, and engaging those who are most affected by your upcoming changes needs to happen right away. That’s also why three of my favorite words as it relates to organizational change are “I don’t know” – as long as you quickly follow that with “…but I’ll find out and get back to you as soon as I do!” Trust is built on promises that are kept over time, so don’t say it if you don’t mean it and aren’t going to follow through. That’s worse than saying nothing at all. Some of our other basic principles for effective change communications are to communicate honestly and frequently. Let your managers and broader employee groups know what is happening, why, and what if anything they can do to help. And don’t just rely on an occasional email update or infrequent Town Hall forum to communicate with your staff. It’s important to create multiple, targeted approaches leveraging various communication channels including email, in-person meetings, digital portals, and other communications collateral (e.g., desktop materials, posters and banners, system notifications, etc.) to reach all your audiences. Establish feedback mechanisms across those channels so that your people can communicate back with you too. Last but not least, continue to communicate well after you implement any changes because the transition for some people will continue well after you do go live. 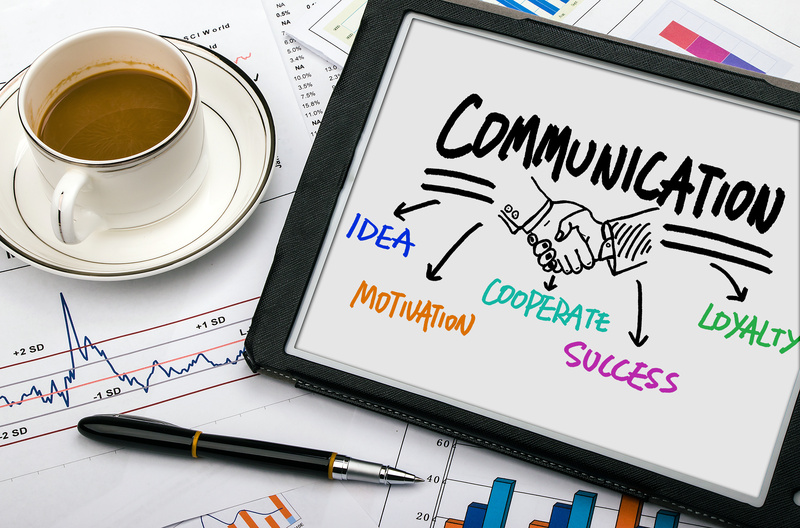 Effective communication drives successful change efforts. Without it, you are far less likely to achieve your desired outcomes. So give us a call at 310.589.4610 or email us now to see how we can get your people to embrace your changes. You can also visit the Change Management page our website to see how we help our clients implement positive changes in their organizations. Whatever you do, just don’t fool yourself into thinking that everybody will immediately accept your changes. Resistance is a given, but resistance can be a good thing if you address it head on through effective communications.